KiwiSaver Explained! What is KiwiSaver? The idea of KiwiSaver is to encourage more New Zealanders to save money. 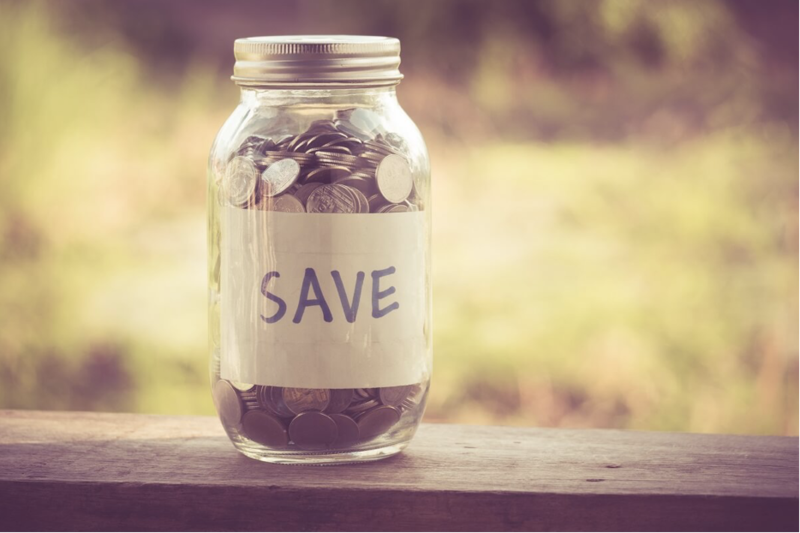 In our first KiwiSaver blog post, we want to introduce you to KiwiSaver by explaining the benefits and look at how KiwiSaver works in helping you make better saving decisions. We will also present to you our KiwiSaver Comparison tool that will help you compare KiwiSaver providers, funds and schemes. KiwiSaver is a voluntary savings initiative launched in 2007 by the New Zealand government. The KiwiSaver initiative can help people from different demographics save money for their first home and ensure that they build a healthy retirement savings fund once they leave the workforce. Younger participants have signed up for KiwiSaver to help them save money on a deposit for their first home. KiwiSaver was designed to give New Zealanders a better platform to get into the habit of making regular saving contributions. If you contribute to KiwiSaver, the Government will make annual contributions to your account. Your employer may also contribute 3% of your pay to your KiwiSaver savings. Buying your first home? You can withdraw some or all of your KiwiSaver savings towards your deposit. If you make contributions for over three years, you may be entitled to a KiwiSaver HomeStart grant. Members who signed up to KiwiSaver in 2015 were granted $1,000 to kickstart their savings. KiwiSaver savings are generated when you make contributions to your account. For most people, KiwiSaver contributions will be taken directly out of their salary. This may sound off-putting for some but you have a lot of control over how much you decide to contribute to your KiwiSaver account. KiwiSaver contributions are made based on a percentage of your pay. You can select a KiwiSaver Scheme of either 3%, 4%, or 8%. KiwiSaver is most definitely an investment into your future. Contributions are made to your KiwiSaver provider and are invested in your chosen scheme. Most people are eligible to withdraw their savings when they qualify for NZ Super (age 65). If you are looking to purchase your first home, you may be able to withdraw most of your KiwiSaver funds. This is dependent on a number of requirements. You must have been a KiwiSaver member for at least 3 years and the withdrawal must be for your first home purchase and not an investment property. For KiwiSaver members that have owned a home before, you may still be able to apply to make a withdrawal. If you are new to KiwiSaver but want to join, there are a number of KiwiSaver providers and funds to choose from. With so many options available, it can be daunting to figure out which one is better for you. We at glimp have launched a free comparison tool to help New Zealander’s Compare KiwiSaver Funds from all of the available KiwiSaver providers. Give it a go today.